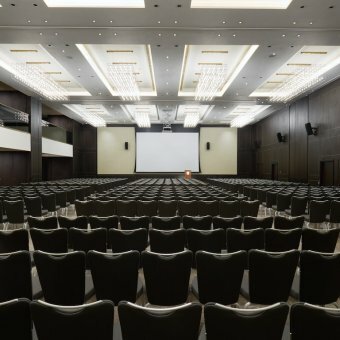 When you are planning a conference finding the right venue is crucial. 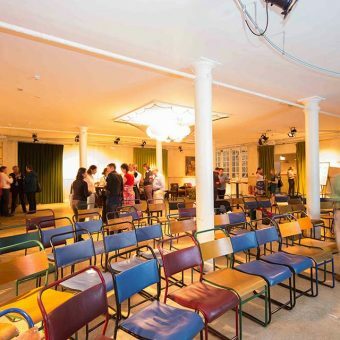 You need a space that suits your audience, has the right technical facilities and is in a convenient location. 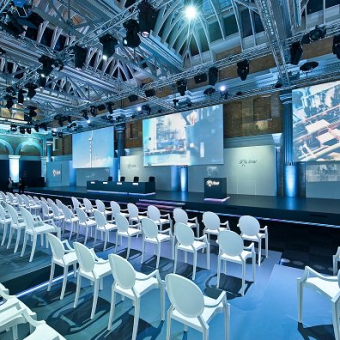 We work with over 300 venues across London and the UK, from large large venue with modern AV and sound equipment, to smaller quirky spaces. 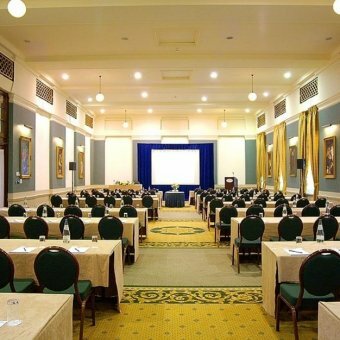 Will you need breakout rooms, projectors or streaming facilities, catering for your guests or even accommodation? 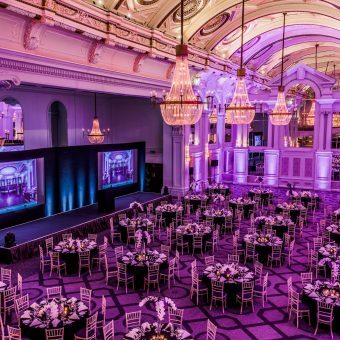 Our team will work with you to understand your requirements and provide a bespoke list of venues. We visit all of our venues personally, so when we make a recommendation it is from first hand experience. This also allows us to accurately answer any questions you might have. Ria is The Collection’s conference expert, and one of the most experienced members of our team. 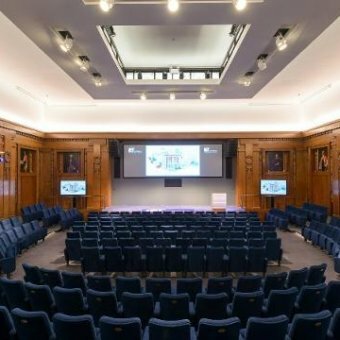 Below are 10 of her top London conference venues. 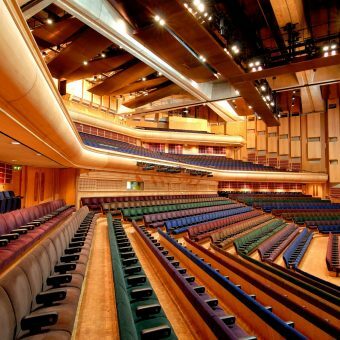 With its superb technical resources, intelligent design and excellent acoustics, Barbican Hall is justifiably acknowledged as one of the country’s finest auditoriums. With an industrial yet welcoming feel, Tanner Warehouse is a versatile event space perfect for anything from conferences to parties, presentations to weddings. 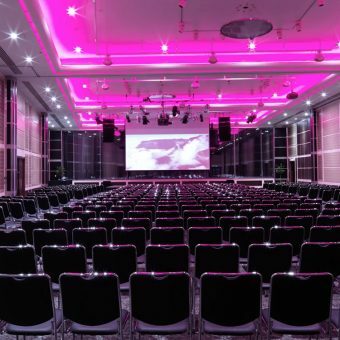 London has a diverse range of venues that compliment conferences. 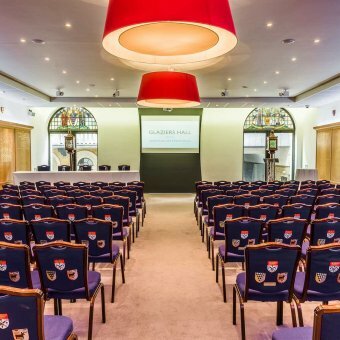 Whether you are in search of a modern, purpose-built venue or something a little more unusual our team of experts will be on hand to help. 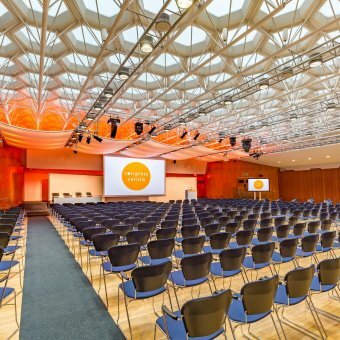 With over 300 venues on our books we are confident we can find the venue to make your conference a huge success. If you would like to discuss your event in more detail then please don’t hesitate to contact Ria. She can go through your event brief and select a list of venues she feels will be prefect for your event.